Recorded in a monastery in Appleton, Wisconsin, Erin Rae's Putting On Airs, is a delicious slice of folk/country goodness that explores the varied roles that empathy plays in our modern lives. On a recent tour stop in DC, Erin dropped by the basement to talk about her sophomore release, the story behind the single "Bad Mind" and much more. PLUS! 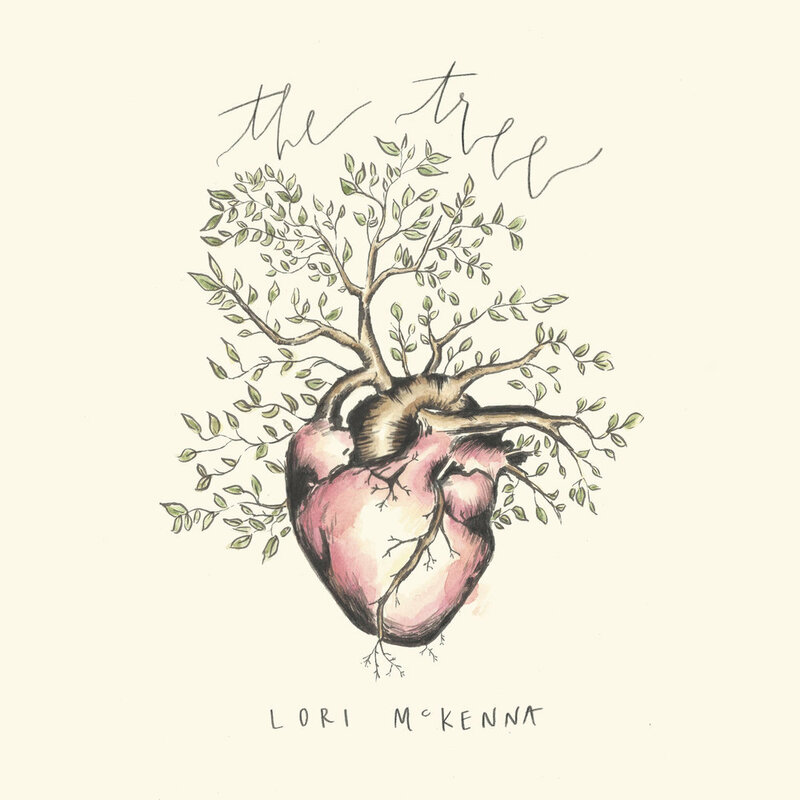 Kevin is chatting with The Good Grace's Kim Ware about Lori McKenna's stellar new album The Tree.